I was struck recently with the realization that I collaborate and cooperate with a lot of other authors in a lot of different ways. BestSelling Reads is just one example, where I feel privileged to work with very fine authors in cross-promotional efforts. I also participate in another group called Independent Authors International, which is about supporting each other in producing books professionally. And I am also struck by the number of BestSelling Reads members who collaborate in another way: through Kindle Worlds. Kindle Worlds is an Amazon initiative where authors write new works based on the characters and settings of bestselling authors. 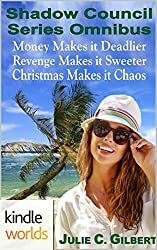 Toby Neal, for example, has a Lei Crime Kindle World. I have written two short works in this world, as has Eden Baylee, and Emily Kimelman has written one. New member Julie Gilbert has written four! Toby Neal, for her part, has written a novella, Nightbird, in (non-BestSelling Reads member) Russell Blake’s Jet Kindle World. And Emily’s Sydney Rye Kindle World will launch in mid-March—and I will contribute a new book to it, The Wife Line. Kindle Worlds are designed to benefit both authors and readers. The originators of the Kindle Worlds, authors like Toby Neal, Russell Blake and Emily Kimelman, get a portion of the royalties from the sales of the books by other writers in their “worlds.” The authors of the contributed works get some of the proceeds from the sales, as well as exposure to the wider audiences, the fans of the characters and situations created by the Neals, Blakes and Kimelmans. And readers get more of the characters they love, the characters and stories they clamour for. 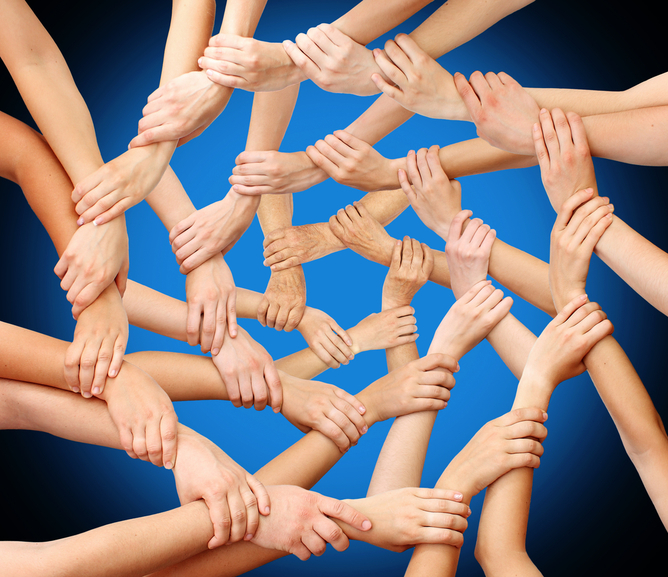 Authors’ cooperative groups like BestSelling Reads have similar benefits for readers. If you’ve followed one of your favourite authors to this blog, someone like Sydney Landon or Samreen Ahsan, Frederick Lee Brooke or Raine Thomas, Gae-Lynn Woods or Kathleen Valentine, here you have an opportunity to find others in the same genre. Or you can explore other kinds of writing, from romance to spy thrillers, mystery to paranormal fict ion, high fantasy to contemporary literature. While the member authors of BestSelling Reads are a diverse bunch, there are two things they have in common: professionalism and dedication to their readers. Because we all value our relationship with our readers, we hold each other to a high standard. All members of BSR are recommended by other members as writers who are or have been bestsellers, but more importantly, uphold that standard of professionalism. We use professional editors and proofreaders and cover designers. In other words, the writers who are members of BestSelling Reads, whether independently published or represented by the biggest publishing companies in the world, are dedicated to bringing the best possible reading to our readers: interesting, engaging, well-written, polished and professionally packaged. These are the elements that can make or break a reader’s experience with a book. That’s why BestSelling Reads member take them so seriously. Readers are great at recommending their favourite authors to other readers. So this is what I would like all readers of this blog to do: share it. Tell other readers about BestSelling Reads, who your favourite member author is, what books you like, and the other great reads you’ve discovered here. Authors working together produce better books for readers. And readers working together help readers find better books.